As if they sat across the table with Guru Ji. Never once uttering the name of our Guru Ji. Because co-existence in Sikhi is a thing. Need to read the entire Sri Guru Granth Sahib Ji. A mandatory thing to be a person of Pramathma. Sri Guru Granth Sahib Ji. Aiming to bless bless bless. 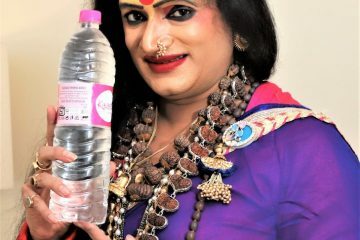 Manpreet is a 23 years old transman from San Franciscostudying Ethnic Studies: Genders & Sexualities in communities of colors,at California State University: East Bay. He is collaborating with the Theater department to perform shows (and spoken word pieces) focused on depicting social justice + equality. 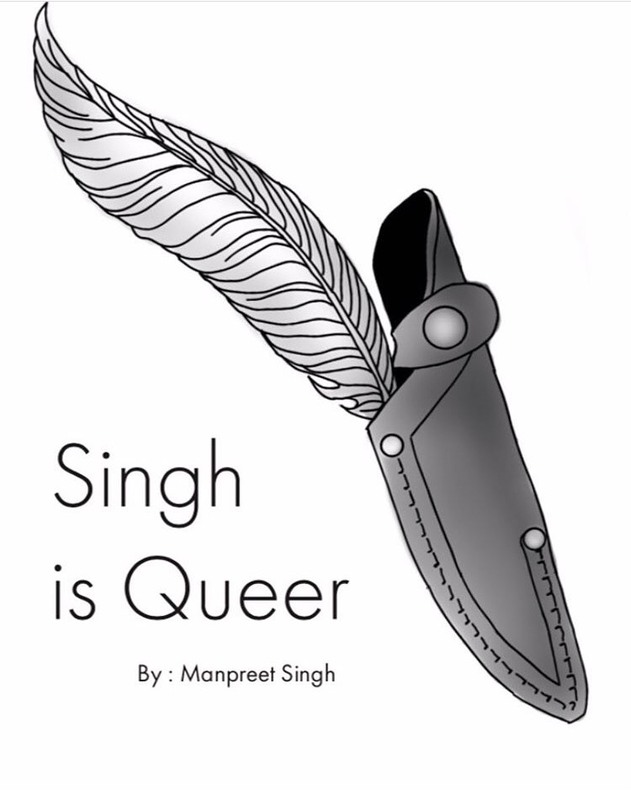 His poetry book Singh is Queer explores intersectional feminism and colonialism through a Sikh perspective.